Warmer weather is here and I have the solution for how to fix chapped lips. Here is a three-step guide to restore your lips to a healthy smooth, hydrated and full look. 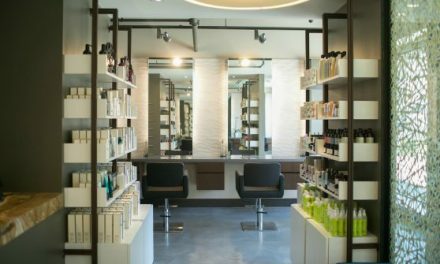 Read below to see my top USA made beauty product selections. These will not disappoint! Try it for yourself and comment with your results. 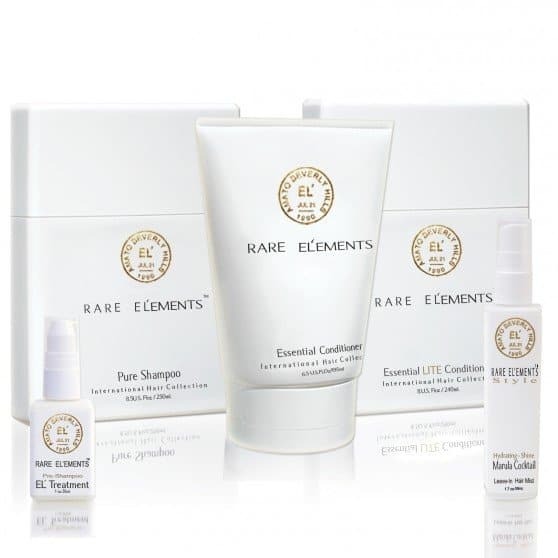 Exfoliate lips with a mild and gentle exfoliator. You can put it on your lips and massage it around with your fingertips or use a toothbrush. 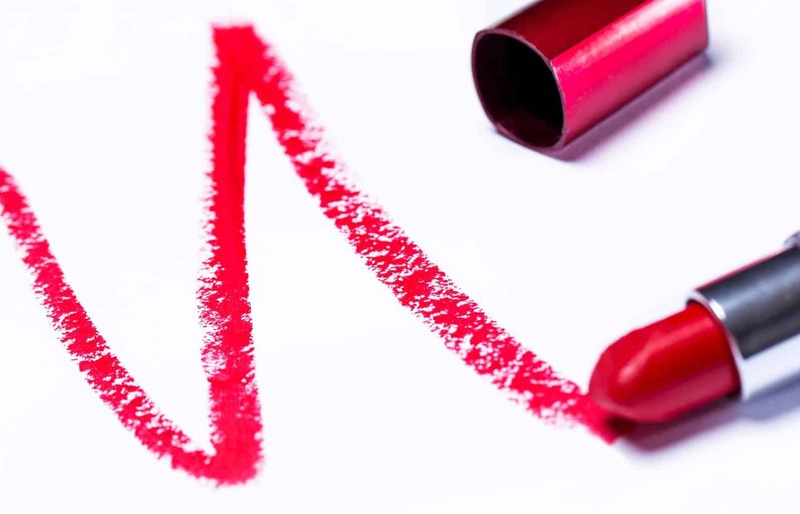 The increase in the circulation and following with hydration (step 2) leaves your lips looking plump. USE: sara happ The Lip Scrub in Brown Sugar It is a simple blend that leaves your lips feeling clean, full and healthy. This is so much easier than making it yourself and it is pleasantly packaged. You will want to protect your newly revealed healthy lips with a hydrating and protecting balm. 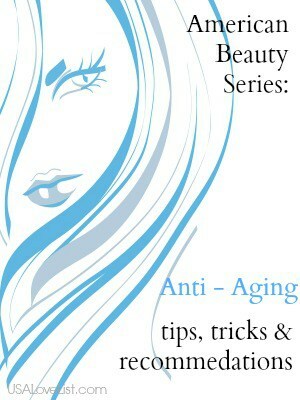 Use: bareMinerals Jack of All Trades, Clearly the One. Feels like velvet to your lips and leaves a smooth surface. To maintain or achieve the full lips effect you can add a sheer gloss to the center of your bottom lip, it gives the illusion of full lips. It really gives your lips some depth to focus on applying this way. Use: Be Legendary Lip Gloss by Smashbox is a great choice to bring out your pout. This gloss is packed with hydration and isn't sticky, so it's not going to undo all your hard work at making your lips pretty. Tell us, what's YOUR everyday lip product? Balm? Gloss? Lipstick? Or do your lips go naked?? Lip balm every day. I’m a Badger Cocoa Butter lip balm fanatic. I have never tried to xxfoliate my lips before, but it makes sense. I will have to try this! Love Nivea Olive Oil lip balm. These look like great items for fixing chapped lips. I love the lipgloss by Smashbox – wow! And the description for bareMinerals Jack of All Trades, has me wanting to get it asap. I use lip balm year round, several times a day and I haven’t tried either of these – time to get with these and made in the USA!! BareMinerals is one of my fave companies! I’m going to have to try this process of steps. I have chronic chapped lips! 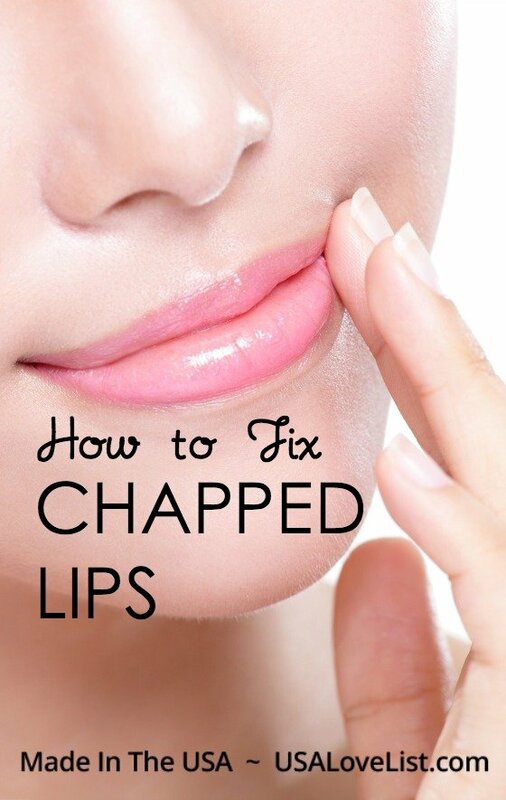 This is wonderful information on how to fix chapped lips. I thought you only needed balm. 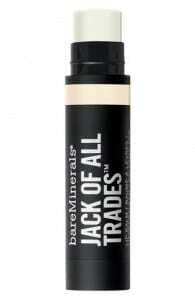 I would be happy to try bareMinerals Jack of All Trades. My lips are horrible in the winter, this would be perfect for me.